As a student at Florida State in 2005, Ron Rule was named the College of Information’s Gene T. Sherron Outstanding Undergraduate Student, and today he continues to strive for a higher stander through his work as a Senior Vice President: Senior Business Support Manager with Bank of America. Ron is also the Enterprise Chief Operating Officer in support of the Hispanic/Latino Organization for Leadership and Advancement Employee Network (HOLA) and the Hispanic Latino Leadership Council. He works to connect Hispanic-Latino leaders and influence strategies to positively impact Bank of America’s Hispanic-Latino employees, clients, customers and communities. 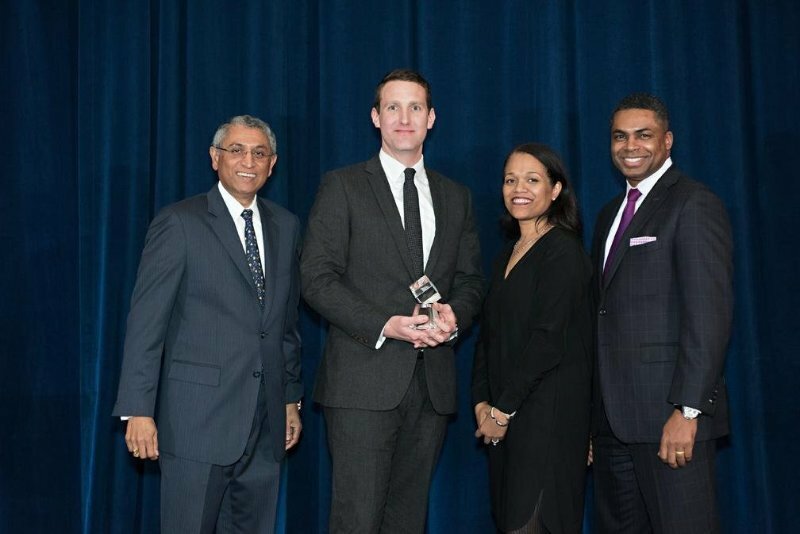 His efforts in 2016 culminated with recognition as a Bank of America Global Diversity & Inclusion Awardee in New York City. Rule’s career with Bank of America started in February 2006, two months after graduation, and he has steadily grown within the organization serving in six different positions over the past eight years. Today, as the Senior Vice President, Senior Business Support Manager, he and his team are viewed as problem solvers. Ron identifies two key areas where FSU made the biggest difference: accountability and public speaking. Florida State taught him the importance of accountability, whether for individual or group projects. He says that on occasion, you carry more than just your own weight. Posted in CCI Alumni News, CCI News, Information Technology, international programs, iSchool Alumni News.